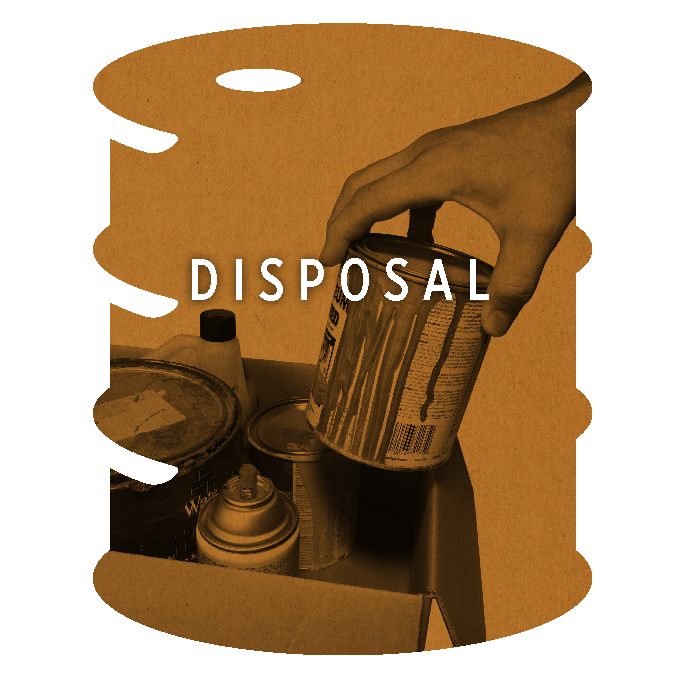 Bring your leftover household waste to our disposal center. Learning more about litter is the first step to keeping communities clean. Drop off or pick up used products, free of charge! Grand Island Area Clean Community System is a proud affiliate of the national Keep America Beautiful program, as well as Keep Nebraska Beautiful. 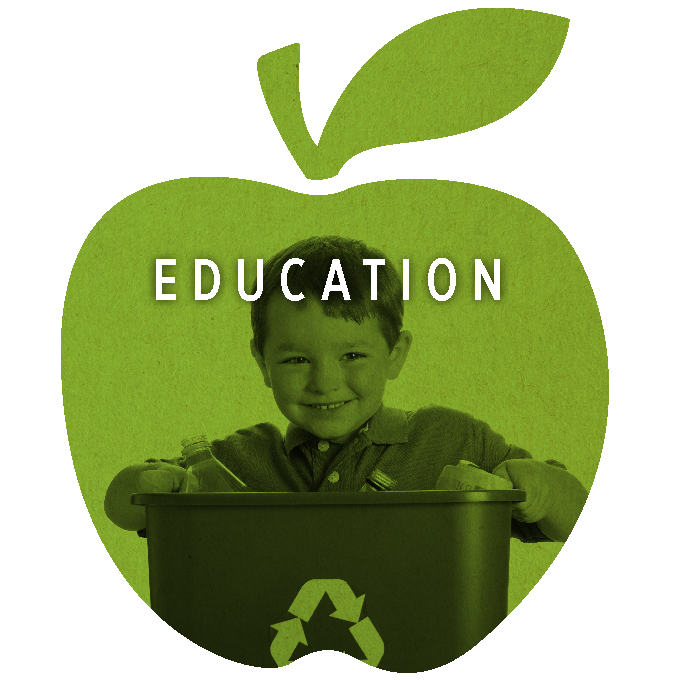 We work with businesses, schools, neighborhood groups and local governments to enhance our neighborhoods by reducing, reusing, and recycling our world’s resources for future generations. Our facility and programs are supported by public and private donations, grants from the Nebraska Department of Environmental Quality and the Nebraska Environmental Trust, and financial support from the City of Grand Island, Hall County, Hamilton County, Howard County, Merrick County, Central Platte Natural Resource District, and Lower Loup Natural Resources District.